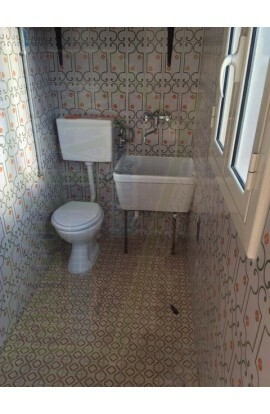 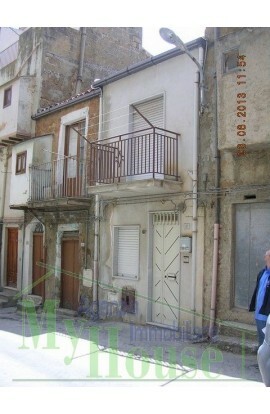 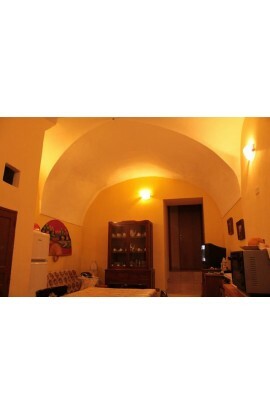 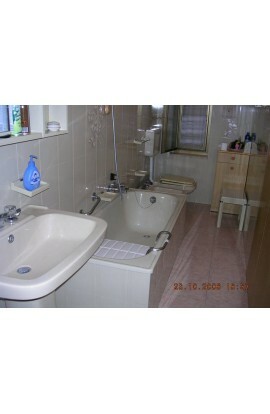 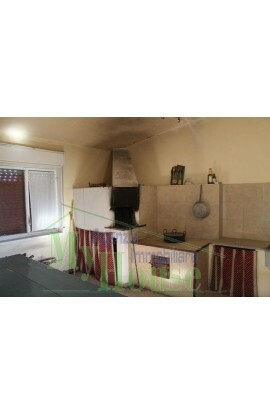 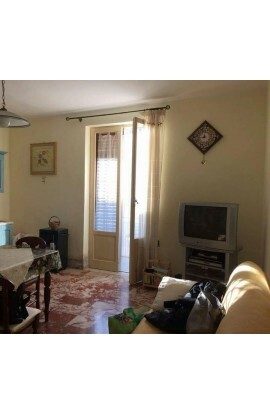 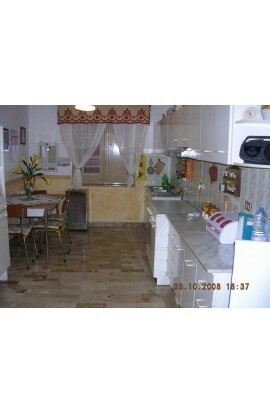 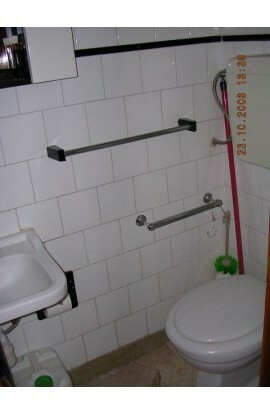 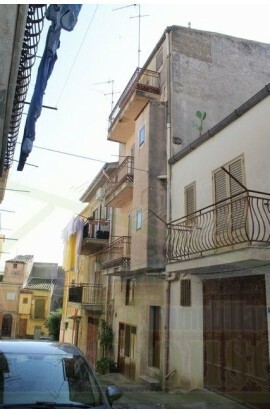 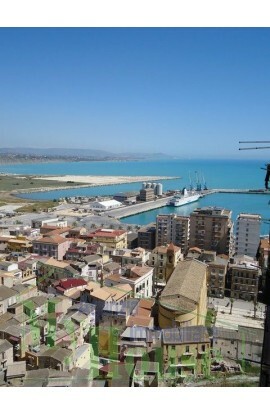 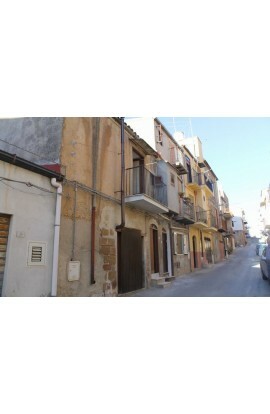 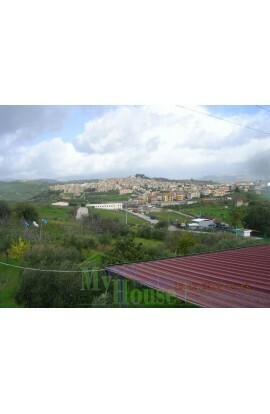 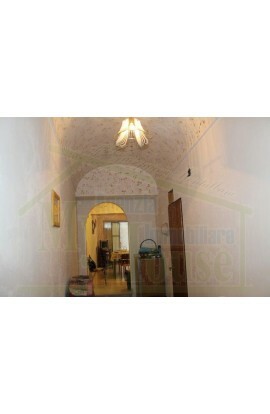 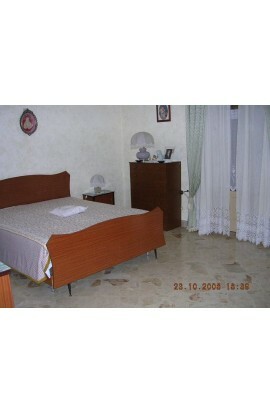 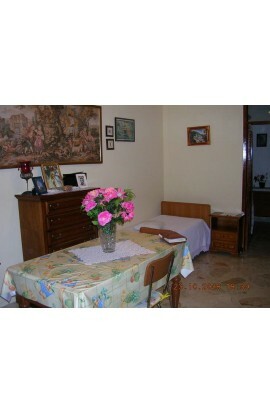 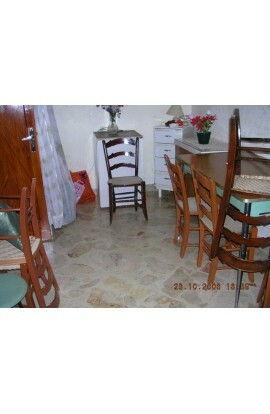 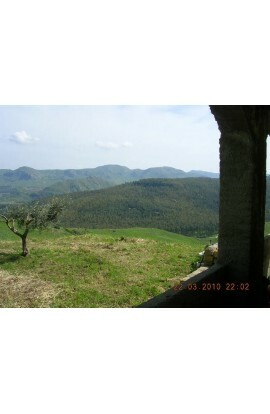 AREA: Town Centre - ADDRESS: Via Roccaforte – Cianciana (Ag) ROOMS: 5, plus kitchen + 2 bathrooms. 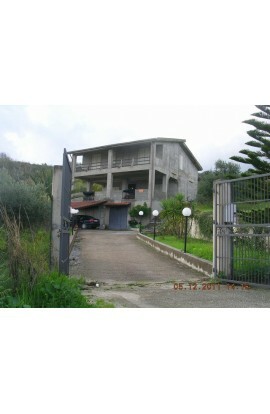 FLOOR : 1st floor- total sq meters: 125 sqm plus verandas and a garage of 20 sqm. 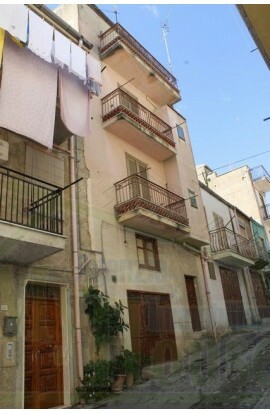 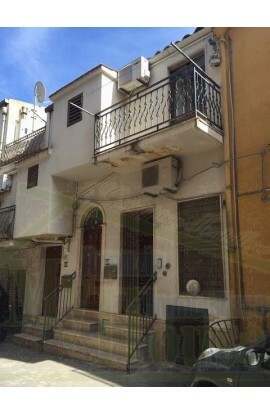 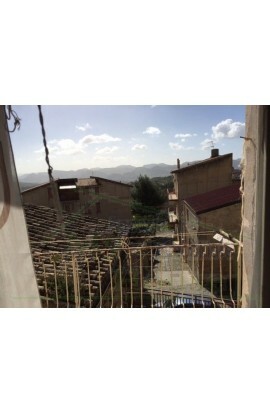 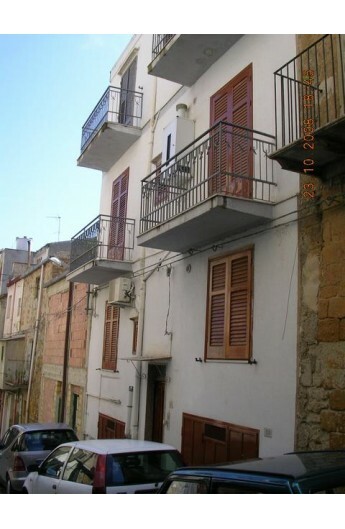 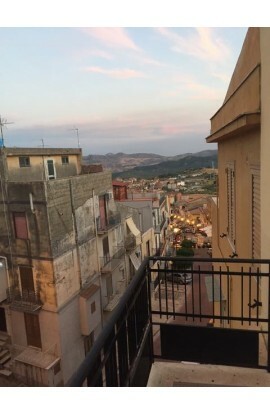 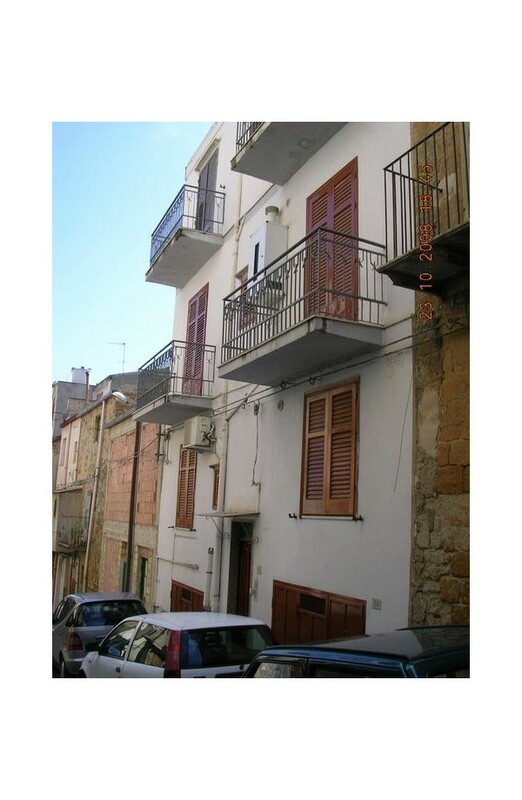 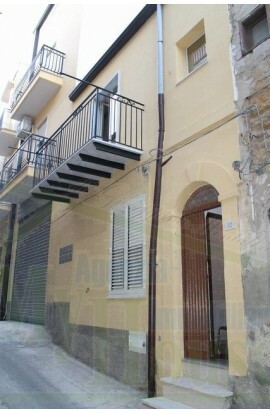 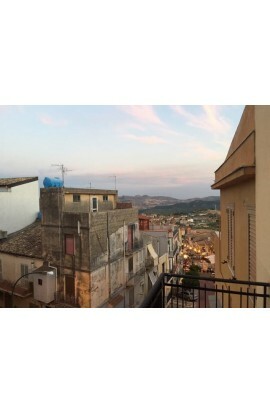 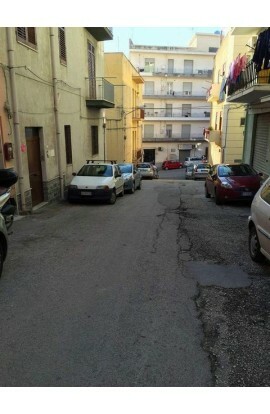 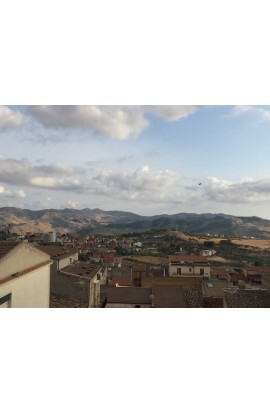 A first floor apartment in the town centre of Cianciana, in a building consisting of 3 independent units and composed of 3 bedrooms , a large living room, a kitchen, two bathrooms and showers, a utility room and two balconies for a total area of approx 125 sqm. 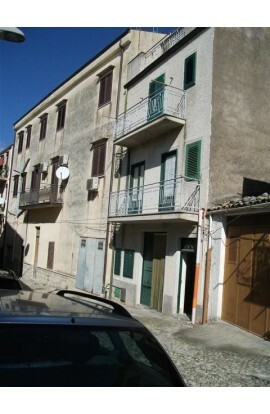 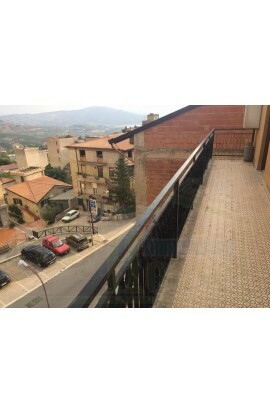 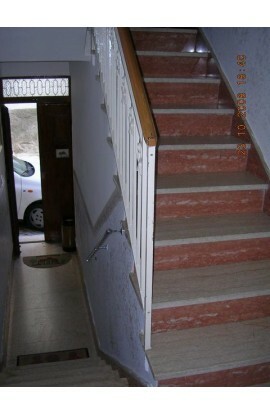 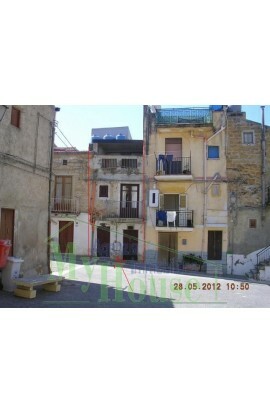 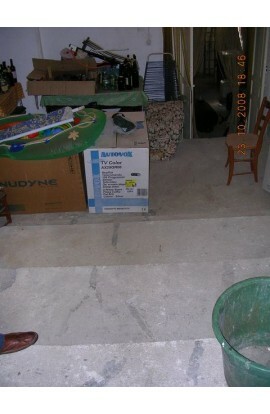 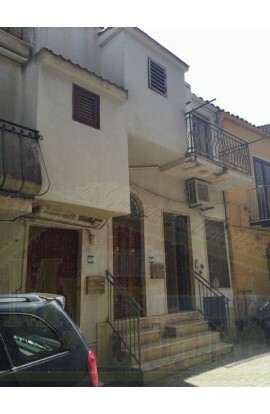 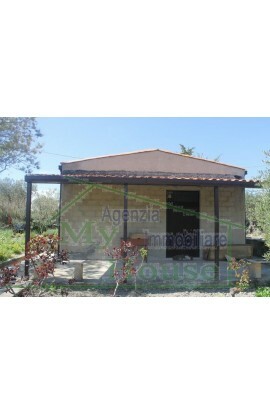 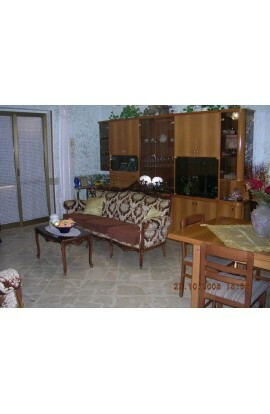 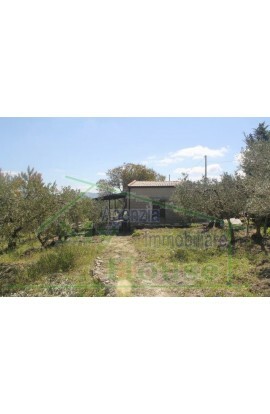 Also on the ground floor there is a garage of approx 20 sqm and a utilty room of 4 sqm. 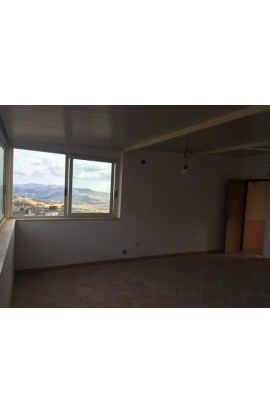 The apartment is totally restructured, and there is also the option of buying the furniture which is very good condition at a low cost. 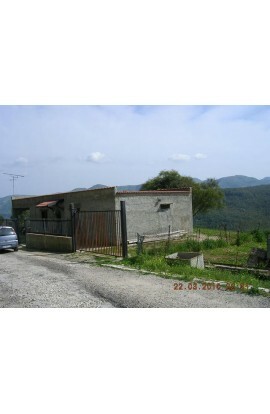 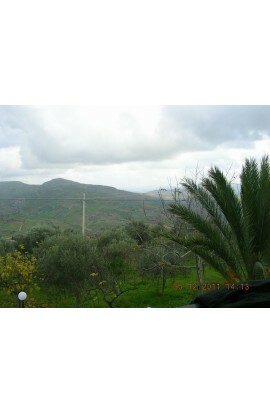 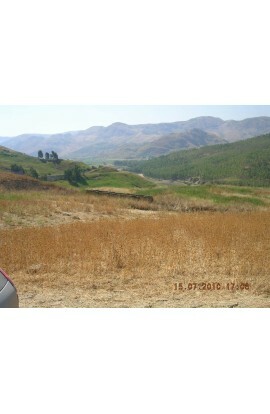 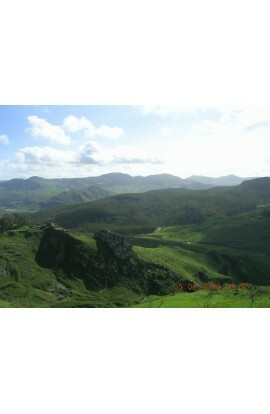 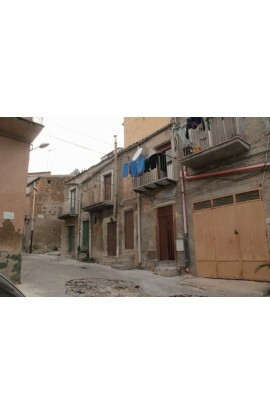 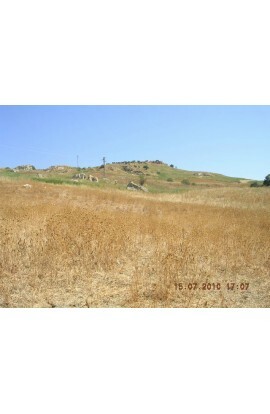 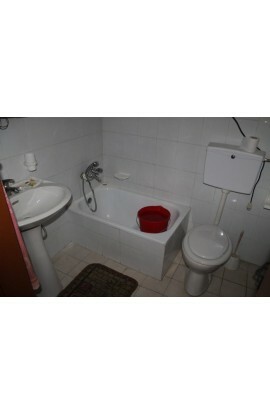 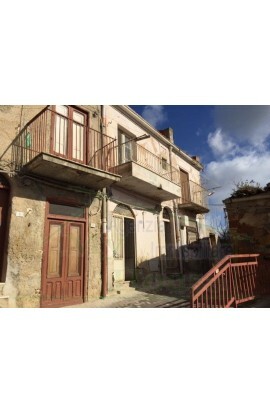 The price of the property is 48000 euro.